Me and Wife both being #foody stuff…. 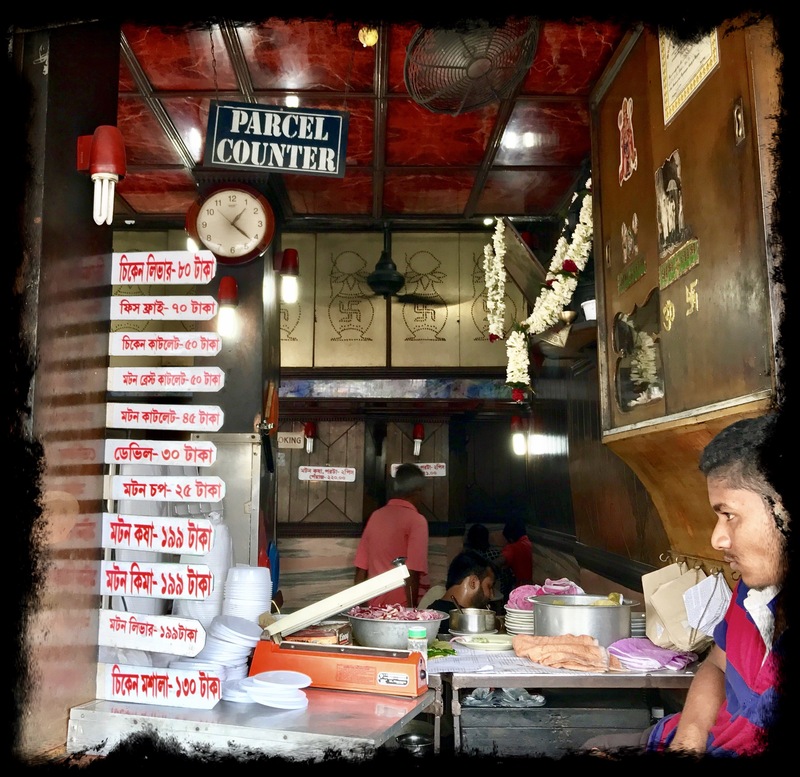 That was holiday in the mid-week and we were searching for some different food 🥘 destination to explore and all on a sudden this unique #RedMeat outlet idea came to her mind. 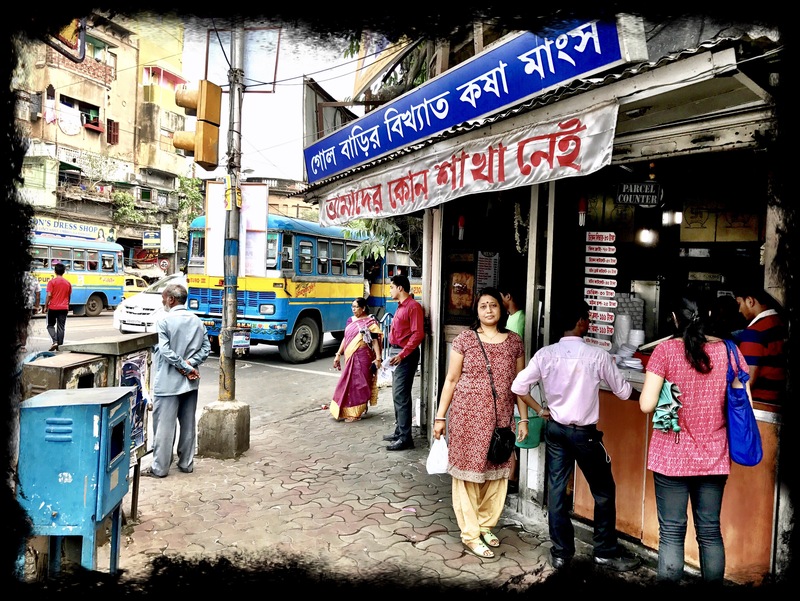 That’s “GOLABARI KOSHA MANGSO”The one and unique Red meat 🍖 foodie shop.It is centrally located near Shyam Bazar in Kolkata and just on the chowk itself having a legacy of 125 years of monopoly in the line. 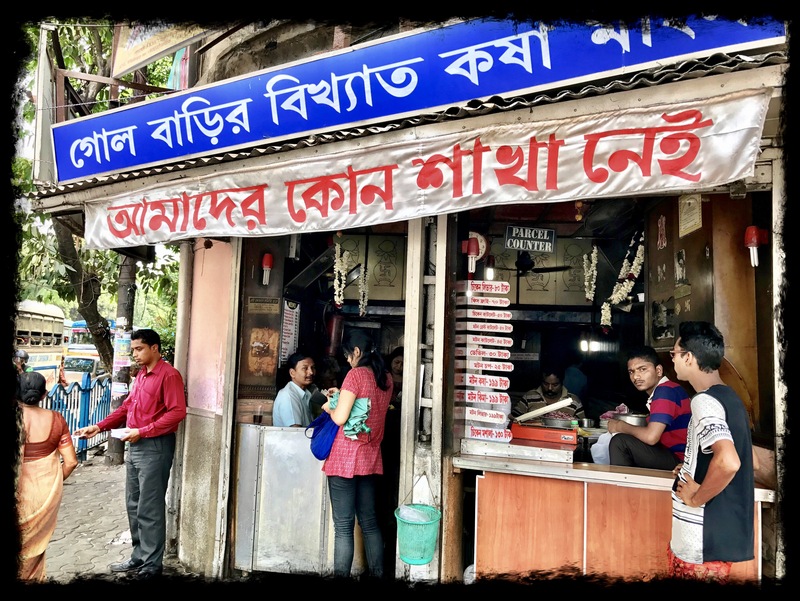 Being an authentic Bengali shop menus of different serves are mentioned in Bengali only.It mostly caters best” Kosha Mangso “[कोशा माँगशो] with “Parantha”[पराँठा]. 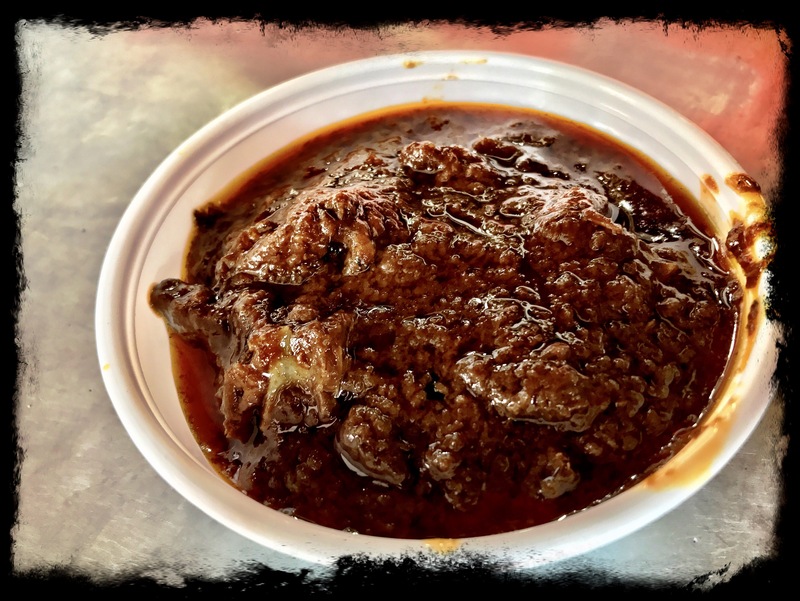 Apart from it is also famous for “Mangso Chop”[Mutton Chop] mostly in the evening time. The quality of Red meat and the recipes are awesome not only taste but equally hygienic too.